Software continues to evolve every day, harnessing human creativity and technological innovation in a process that adapts to an ever changing environment. But as with all types of evolution, this process is not without its hiccups. This is specifically true when it comes to contact center software. Any flaws in a system’s development can have a direct impact on the success of that business. That being said, software upgrades are not a bad thing. Upgrades fix bugs, enhance existing tools, and add new ones, but upgrades can also be a double edged sword. How many times have you upgraded your smart-phone software and had problems? You may be happy with the overall upgrade, but some things don’t measure up. The same concept applies to contact center software. 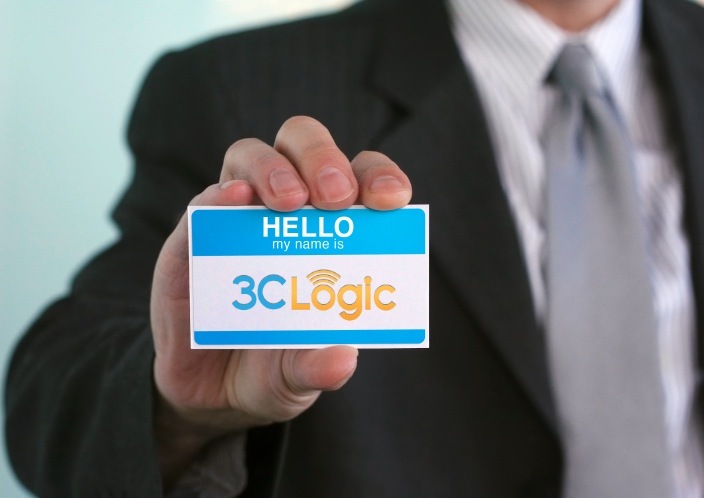 Bye-Bye Outages: 3CLogic's V-TAG Technology for your Contact Center. We have all experienced outages. They come out of nowhere, and change the entire course of our day. 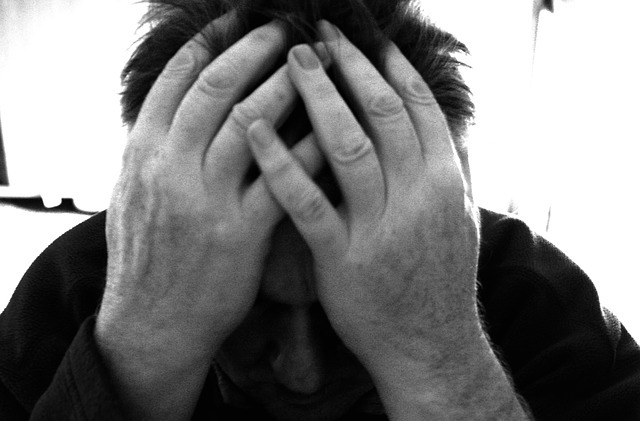 Whether it is your cell phone, internet, electricity, or your call center, it is a royal pain in the neck. While these outages may only last for a short period of time, they can prove to have costly effects on your day or business. Disaster-Proof Your Cloud Contact Center to Weather any Storm! If you’re not accessible to your customers at all times, especially in the case of a 24/7 contact center, you lose out on business. It's also frustrating to customers that want to get in contact with you and can’t because of maintenance outages for service upgrades, or server failure. If you want to run a successful contact center, you need a software solution with 100% uptime. By now, you’ve probably heard all about the benefits of cloud-based, or hosted, contact center solutions over traditional premise-based solutions. They offer lower overhead costs, workplace flexibility, and unlimited scalability for functions and data storage. They can be accessed from anywhere in the world, anytime. However, technology has progressed to the point where even a cloud-based contact center solution can be seen as traditional. It’s been around long enough (in tech years) that new cloud-based solutions are being developed to solve issues that businesses often face when they invest in a cloud-based solution.